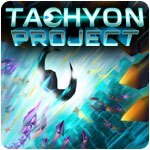 Tachyon Project Game - Download and Play Free Version! 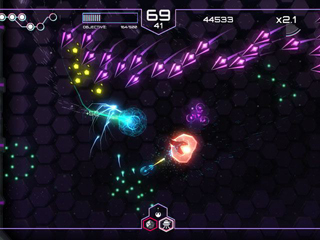 An action packed dual-stick shooter! 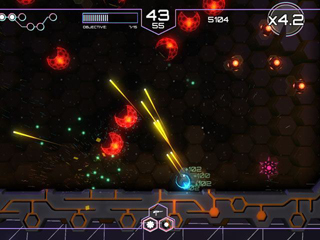 Tachyon Project is an action packed dual-stick shooter with lots of weapons, enemies and some innovative stealth gameplay mechanics. In the game you take control of Ada, a software program that has to hack into the most secure servers on Earth to find out about her creators.